Perfect home for a large family... 6 br & 4 ba with master suites up & down! The upstairs portion has a master suite with balcony, an adjoining liv rm, another br and an office. Upstairs could be used for in-laws or ??... lots of possibilities. Family style kit with stainless steel appliances and an adjacent dining area. Durable laminate flooring and tile throughout the home. Generous sized back yard features an enclosed patio room and a patio area. 3 year old roof. 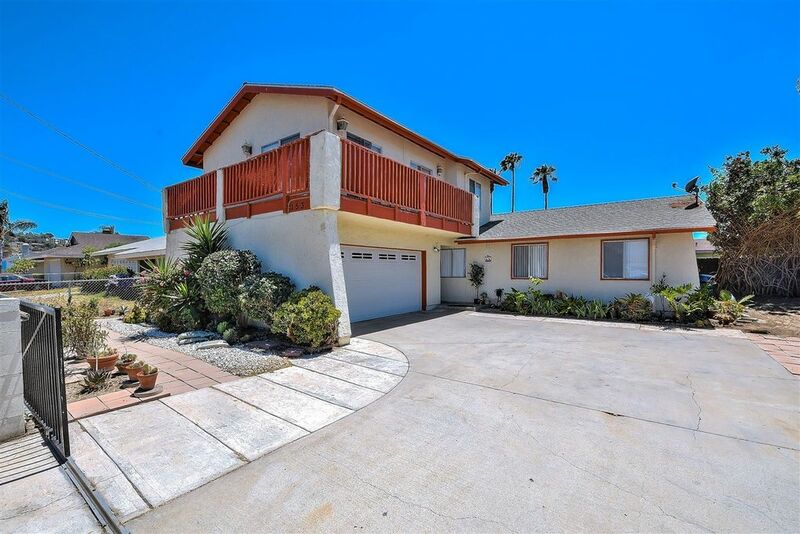 Easy access to freeways and beach! Directions: Mission to Fireside. East on Mayfair.